Bought a new belt? Having trouble getting it on and off? 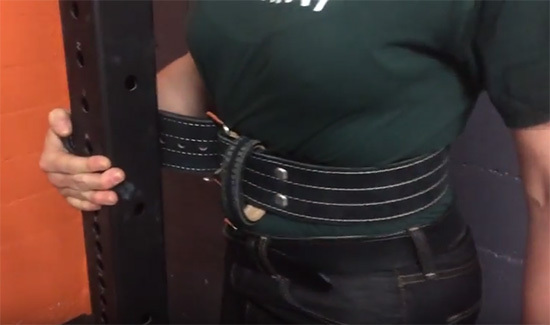 Here’s a short video on working with a new, stiff belt.